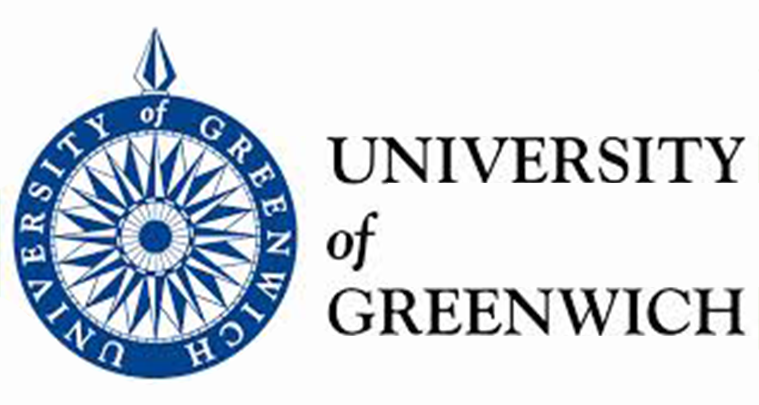 The University of Greenwich has 3 campuses in South-East London and North Kent. These are located at Greenwich in the grounds of the Old Royal Naval College, at Avery Hill and Medway. The University wanted a way of presenting visual information to staff and visitors across all three campuses, and to give staff and students a better idea of what goes on at other campuses – to improve the feeling of community. Historically, communications for staff and students have taken the form of traditional printed posters and leaflets. The Service Development & Communications team realised that digital signage would fulfil the University’s requirements for better communications, and having selected ONELAN, is testing the system and gradually rolling it out across the University. The team currently manages the digital signage content but, as the system evolves, this will be delegated to others across the three campuses. The University has the ONELAN Content Management System (CMS) and a ONELAN 4K player driving a 3 × 2 video wall in the main reception at Greenwich. Different zones display bus and train travel information, students’ work and event-specific information. An RSS feed at the bottom shows BBC news. There are also two other screens within the building showing department-specific information, and that will be able to show data extracted from the University’s website in the future. “For a number of years the University of Greenwich has “dabbled” in digital signage with various departments providing their own different solutions. With the creation of the Service Development & Communications Team (SD&C Team) the University now has the expertise and drive to develop a single community-wide digital signage solution. In its brief to develop new technologies for the University, the team have looked at a number of different solutions, from open source to high end, costly systems. We were pleasantly surprised and indeed impressed when we came across ONELAN/OneMedia. The browser based CMS while easy to navigate is powerful enough to manage multiple players in diverse locations, reducing the need for a physical presence near the displays. Another crucial feature is the ability to devolve content management to various members of a digital signage team. Put these powerful features together with OneMedia who specialize in content creation for video walls, signage and bespoke UI and Touch Interactive solutions and you have an extremely powerful and flexible communications tool limited only by imagination. We are confident that by upgrading from traditional messaging systems to digital displays we will be able to engage more effectively with our staff and students, and promote a sense of community.